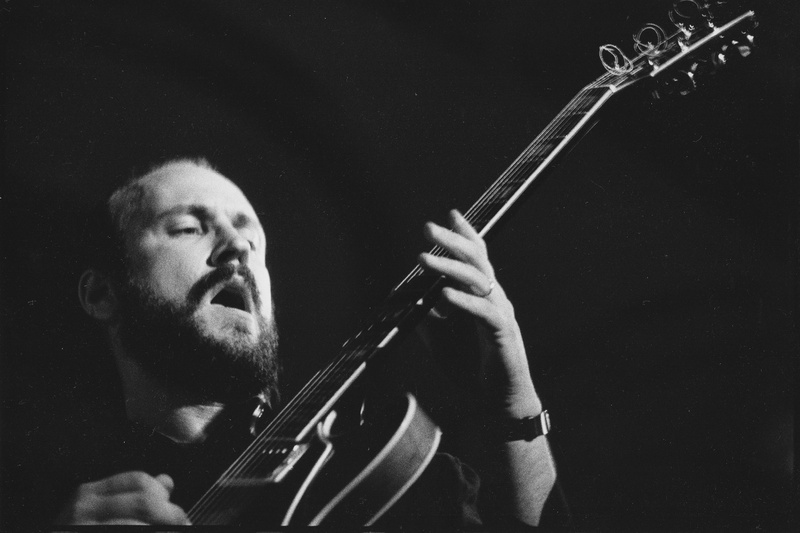 If you take a closer look at John Scofield’s playing, you’ll see him play lines up and down the fretboard using scales based on pairs of strings. I’ve also seen him explain this in various workshops and instructional videos. It’s a very useful technique as it helps you a) join up different scale shapes you may have learned; b) it doesn’t confine you to one box position on the fretboard, and c) it allows you to play in a more symmetrical way. It could be a personal thing, but I also find it a more comfortable way to move around the fretboard, as well as generate more speed. Let’s check it out. There are of course other string pairs to consider but we’ll leave those for Part 3. I want to start with these string pairs because a) we avoid the offset of the G and B string pairing, and b) with these string pairs, it’s easier to create symmetrical movement across the fretboard. Play the sequence ascending and descending as slowly as you need to without making any mistakes. If you want to abuse this idea and turn it into shred, all you have to do is use the exact same picking pattern for each set of six notes, be it alternate or economy picking, or some other sequence, just make sure it is exactly the same for each group of notes and you should be able to build up speed in no time. Continue up and down the fretboard as we did with on the E and A strings. Play an E Minor chord or use the low E string as a drone to keep this scale in context. Continue up and down the fretboard as we did with on the other string sets. Again, play an E Minor chord or use the low E string as a drone to keep this scale in context. Of course, you don’t have to go straight up and down the scale in each box of notes; try varying the notes you use, the rhythm, and the picking pattern; remember to keep the picking pattern consistent for each box as you go up and down the neck if you want to develop speed. I recommend applying this way of looking at scales to the ones you already know; it also works well with pentatonic scales. The next time you find yourself in a vertical scale box, you should see a few escape routes thanks to these horizontal patterns. If you like this idea and want to take it further, check out our free (if you share it) eBook Horizontal Soloing System.